The hand blown red wine glasses feel great in your hand and feature an angled bowl with a larger surface area than your standard wine glasses - allowing the wine to appropriately aerate. 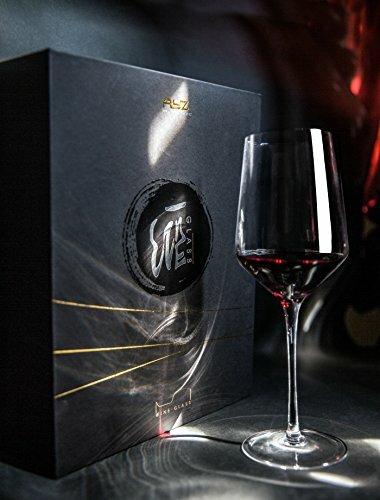 This releases the tannins and aromas of the wine which enhances the flavor. 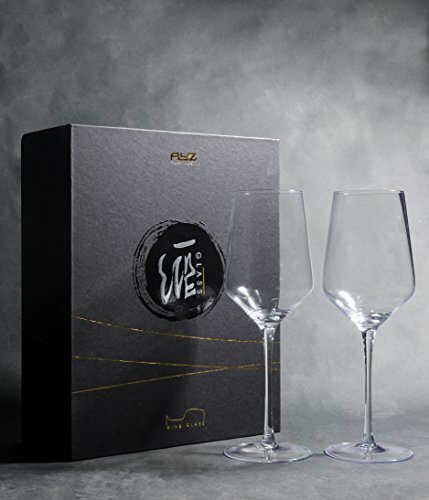 The slight inward curve at the top of the glass focuses the smells of the wine so you can enjoy the entire drinking experience. Ideal for Cabernet Sauvignons, Malbecs, Burgundies and Pinot Noirs. 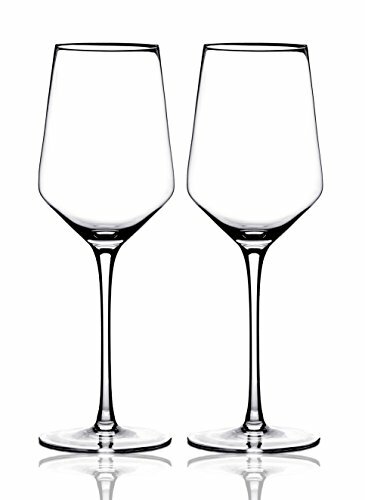 The base of these wine glasses retains stability from light knocks and taps against the bowl of the glass to prevent accidents. Great for romantic dinners for two, or just for unwinding at the end of a long work day. If you're making a toast, you'll hear the quality of the glass in the harmonic tone when you clink them together. 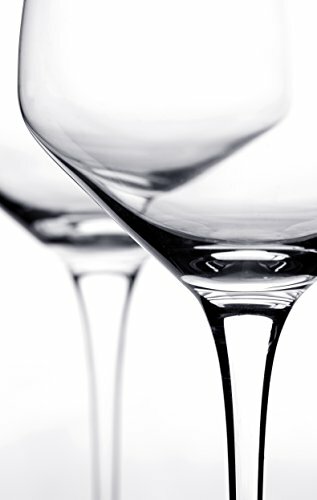 The elegant glasses are still resilient, durable and made for everyday use. Once you're finished drinking, you can simply pop them in the dishwasher. The lead free construction ensures your glass stays toxin free and makes them stronger than leaded glasses. The 17oz capacity can comfortably hold a generous pour. 10" tall with a top diameter of 2.8" and bowl diameter of 3.7"
The box was designed by the recipient of the prestigious Singapore Design Award. A fantastic Christmas gift for your loved ones. We're so sure you'll love your new crystal wine glasses that we offer a full, no questions asked 30 day money back guarantee. 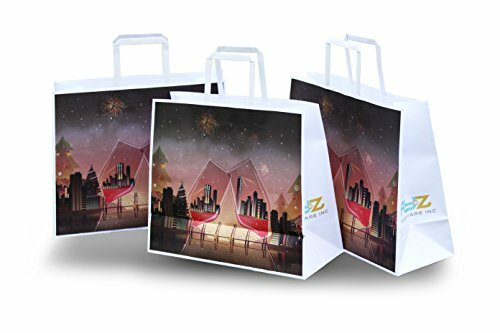 GIFT BOX BY AWARD WINNING DESIGNERS: The exquisite presentation box is designed by industry leading designers who are the recipients of the prestigious Singapore Design Award. If you look carefully, the four letters of "wine" form the character in the middle (酒), which is the Chinese character for wine. Give your loved one a Christmas, Birthday or anniversary gift they will treasure for years. 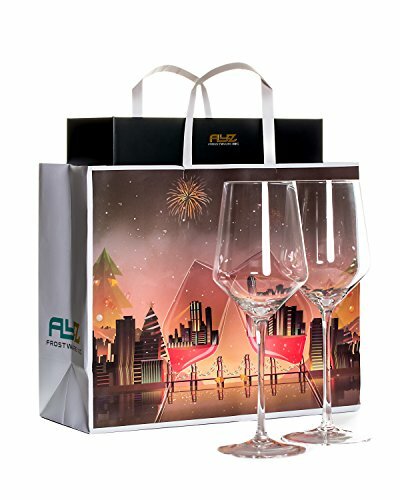 Fantastic as a wedding gift as well! If you have any questions about this product by AY&Z Frostware, contact us by completing and submitting the form below. If you are looking for a specif part number, please include it with your message.